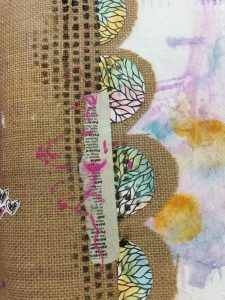 Instructor: Christy Wood This is an opportunity for those who are interested in learning more about mixed media techniques. Christy will guide us as we watch videos and work through techniques suggested by one of the many participating artists in the video series. Separate registration for the Creative Jumpstart series is required (check Nathalie Kalbach’s website).